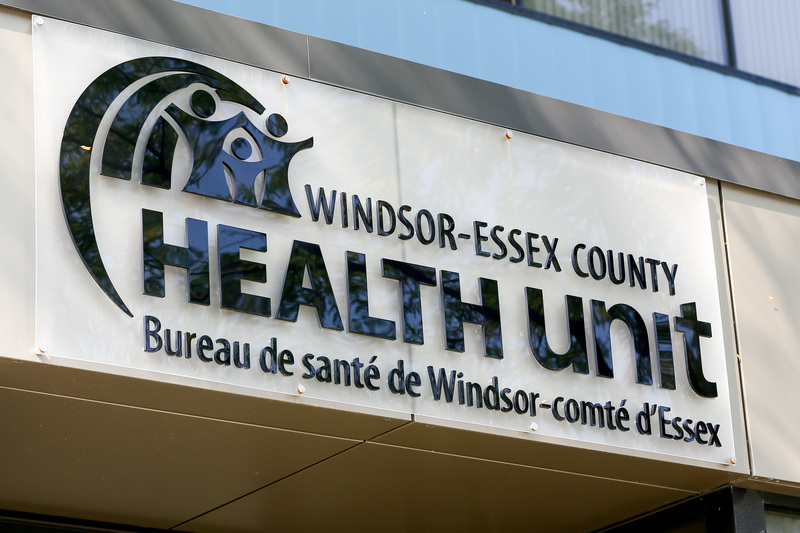 A Windsor-Essex County resident has tested positive for West Nile virus according to the Windsor-Essex Health Unit. This is the first clinically diagnosed and lab-confirmed human case for our area in 2018. The Health Unit says that this positive human case is a reminder for Windsor-Essex County residents to continue to protect themselves, as certain types of mosquitoes spread WNV, a potentially serious infection to humans. Area residents should eliminate any standing water around their home/property and take personal protective measures to avoid mosquito bites.